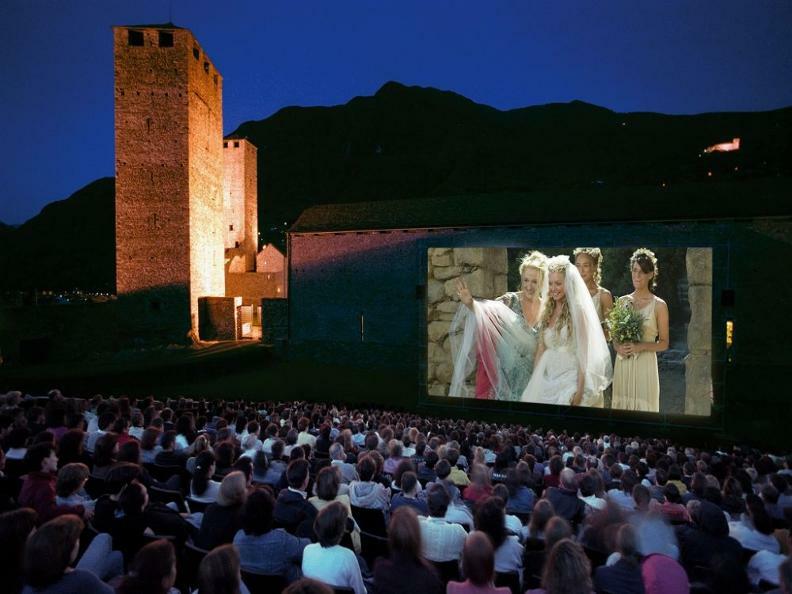 An incredible combination: the excitement of the outdoor cinema. 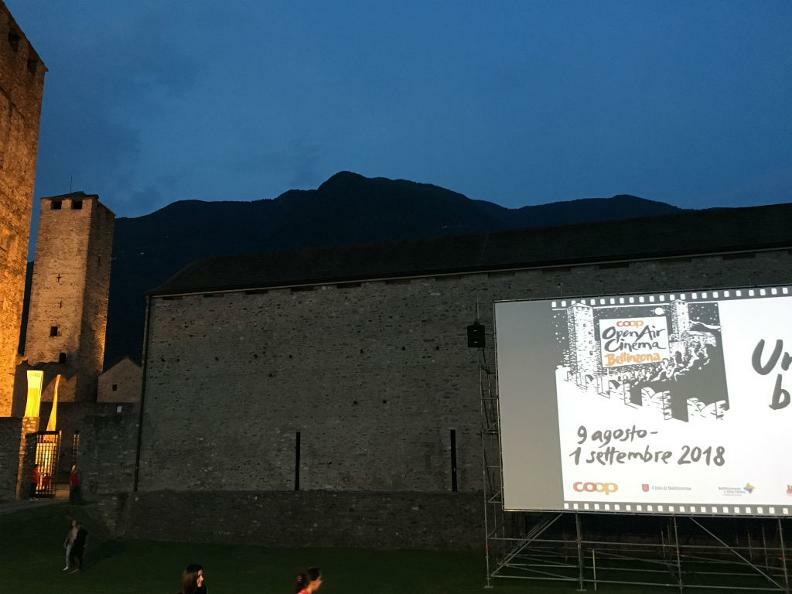 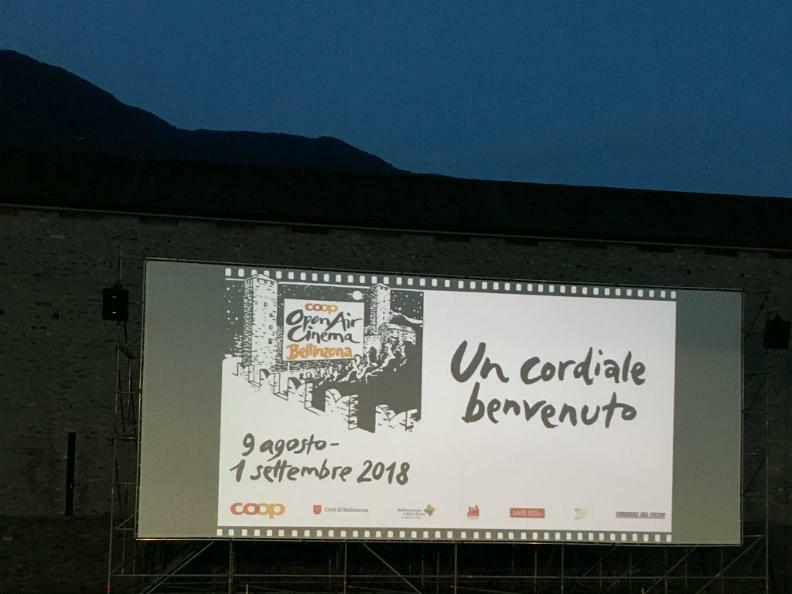 Castelgrande will be the precious maxi screen where the best world wide films will be shown. 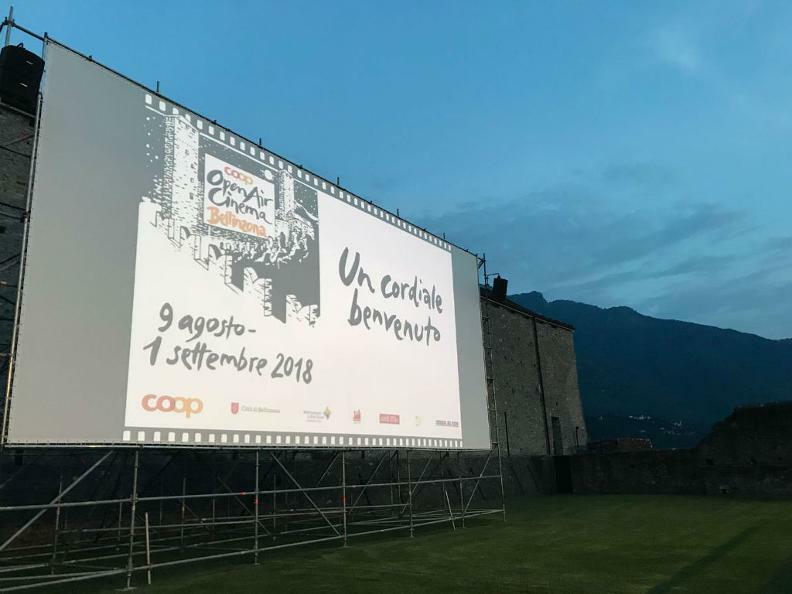 Seating for seven hundred people available for those who wish to see some of the best feature films from last season.